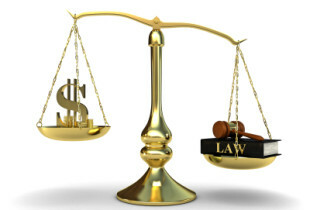 We manage our finances responsibly in compliance with federal and state law and internal policies. Our Board of Directors oversees Equip for Equality’s finances, hires the independent auditor and, on occasion, secures independent guidance on issues of special interest. 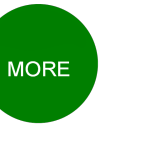 In recent years, the priority of our Board and CEO has been to diversity and grow the organization’s revenue base. 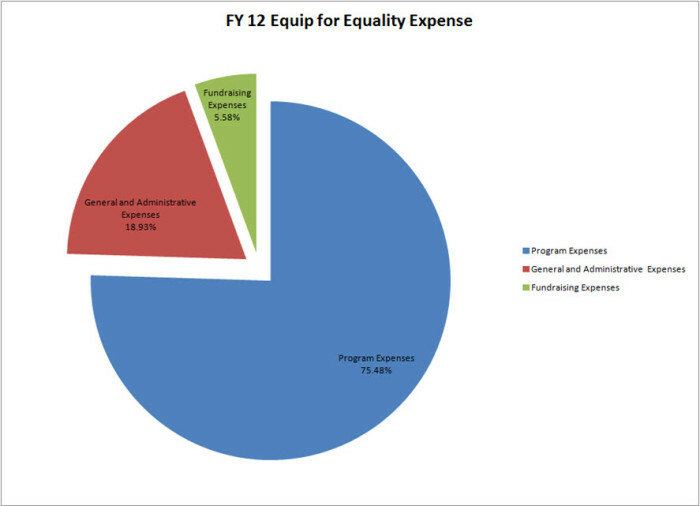 Despite flat federal funding, Equip for Equality has launched innovative programs and initiatives to extend the reach and scope of its mission. Most recently, this includes the launch of our Special Education Clinic for parents. Also, our new development director is establishing an office that will pursue new funding opportunities, with a focus on private support. Below are our 2012 Audited Financial Statements and our 2012 IRS 990 Filing. Our 2012 Audited Financial Statements had no findings and no management letter comments. 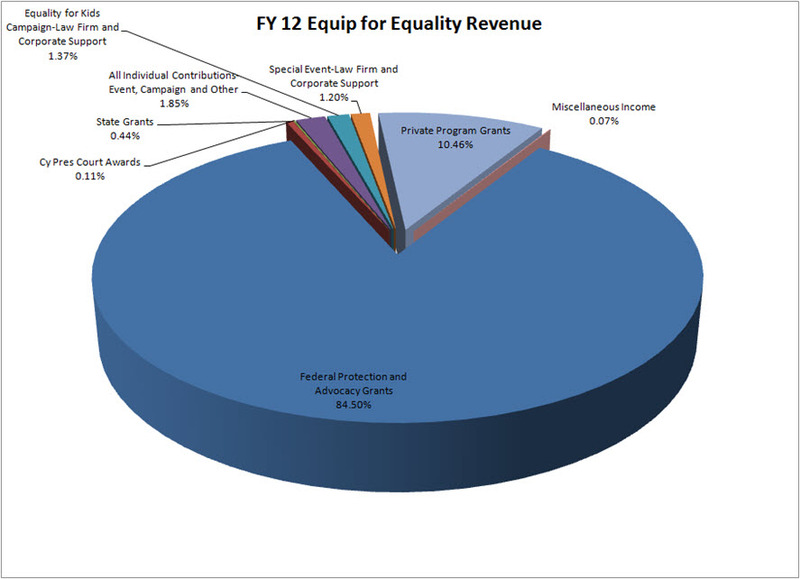 The images below are pie charts showing Equip for Equality’s revenue and expenses for fiscal year 2012. You can also download a document version of our FY12 Revenue and Expenses (Word).